When you buy an international prepaid SIM card, you just think of this one thing. This stuff should let me stay connected with my world, no matter where I am. And it’s natural, you know. You’ve paid for a USA prepaid SIM card so that you can stay in touch. Now, what’s the use of a universal prepaid SIM card that doesn’t let you do that? For sure, it’ll be useless. That’s why you’ve got to buy a USA prepaid SIM card that’ll let you stay connected anytime, anywhere. But which SIM card will give you the best global coverage? Which one will let you talk, text, and browse without any hassles? Well, it’ll be none other than Pix World. So, Pix World believes that you should experience wireless freedom. For this purpose, the company has been associated with more than 150 global telecom providers. And the best part is that each of them is operating on high-speed 3G and 4G networks. So you can imagine the level of call clarity and network reception you’ll be receiving from this network. And that’s not all. Because when you’ve inserted a SIM card from Pix World inside your unlocked device, you’ll be connected in both land and sea. Yes, you read that right. Land and sea. Both. And if you’re concerned about the exact figures, then here you go. This SIM card will let you stay in touch with friends, family, and coworkers in over 193 countries and 220 cruise ships. Plus, if you think that all this will cost you the world, then you’re totally mistaken. This SIM card is actually making wireless freedom affordable in every sense of the word. To begin with, the SIM card offers a range of wireless plans. By picking the right one for yourself, you’ll save up to 120 percent of your roaming cost. That’s a lot of money, partner. Okay, so now you know which SIM card to look for when you want sensational global connectivity. Not only that. Now, you even know which SIM card to look for when you want quality at unbeatable rates. Now you know about the Pix World. If you’re traveling to the States anytime soon, you need a SIM card that’ll let you stay connected with your world. You’ll need Pix World. For sure. But, wait. Just before buying any plan, we’ll advise you to do due diligence yourself first. 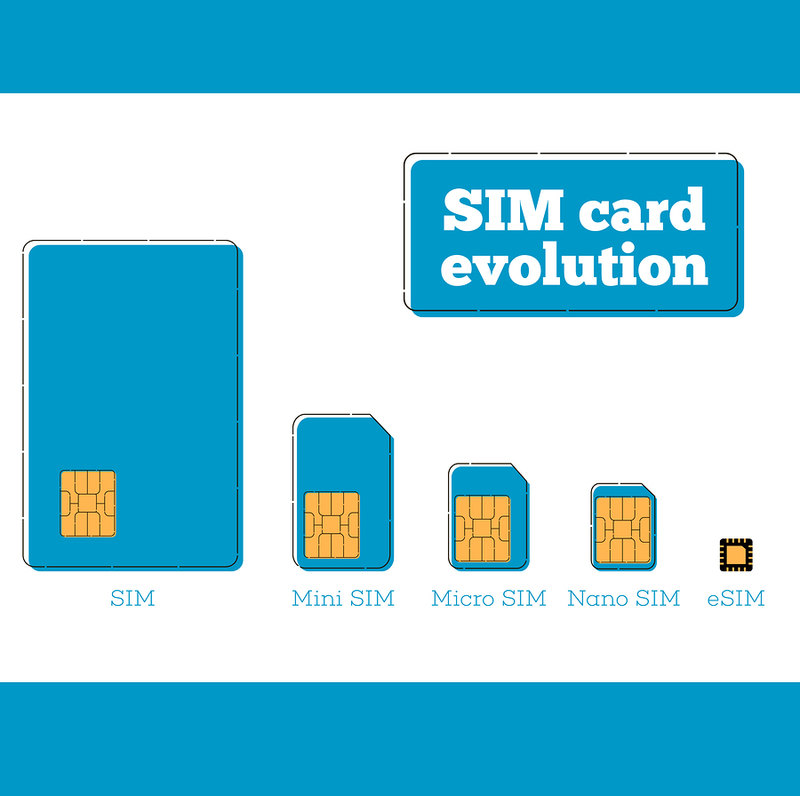 This way, you’ll definitely be able to pick a SIM card that suits your needs really well.